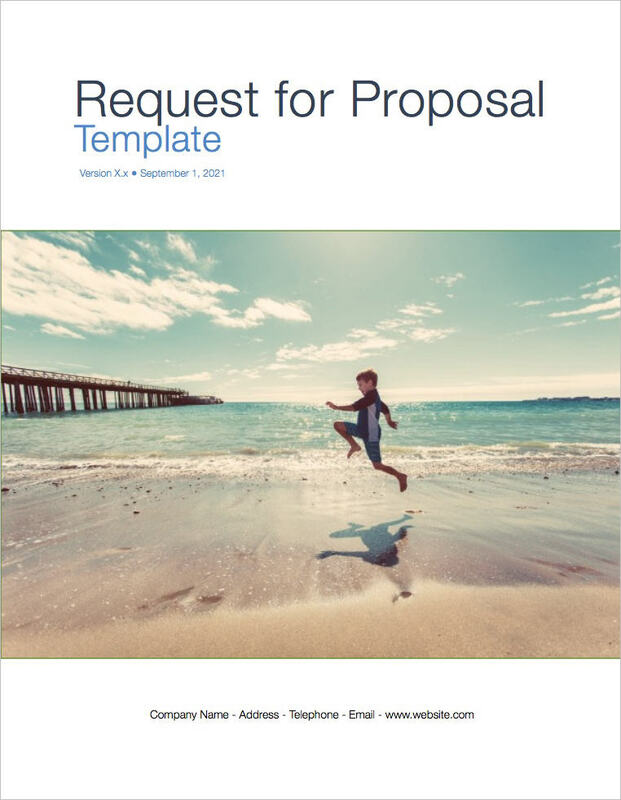 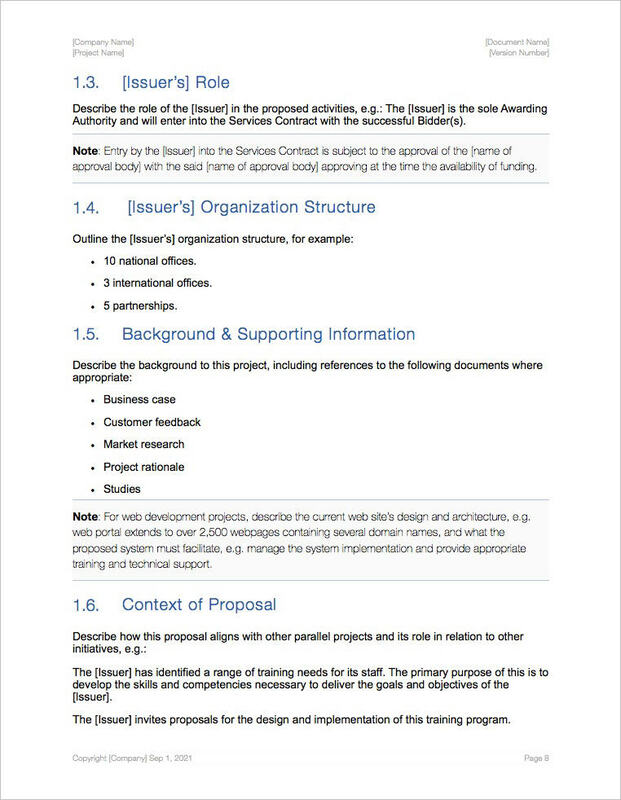 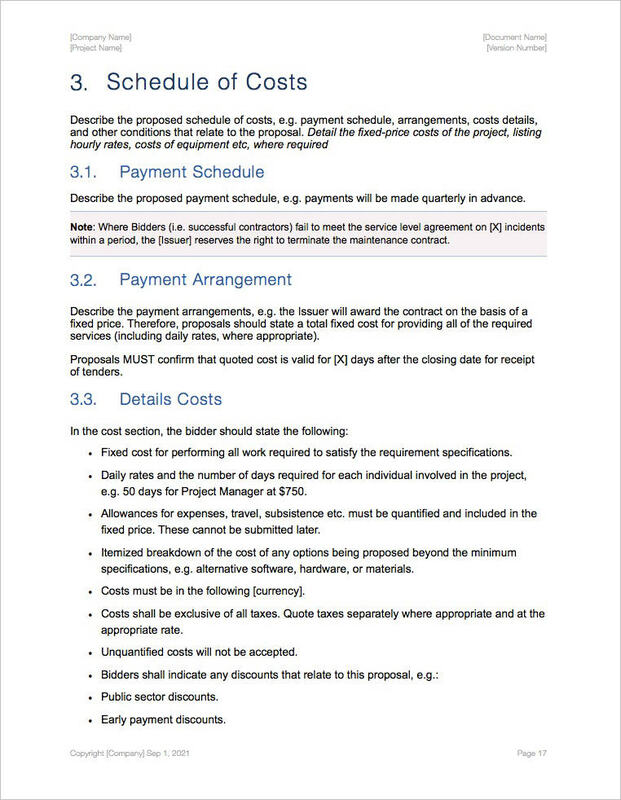 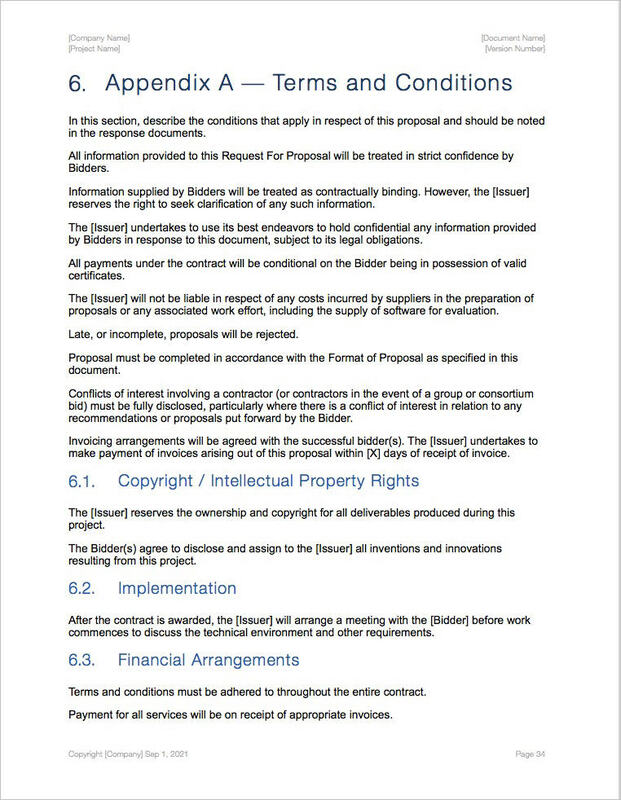 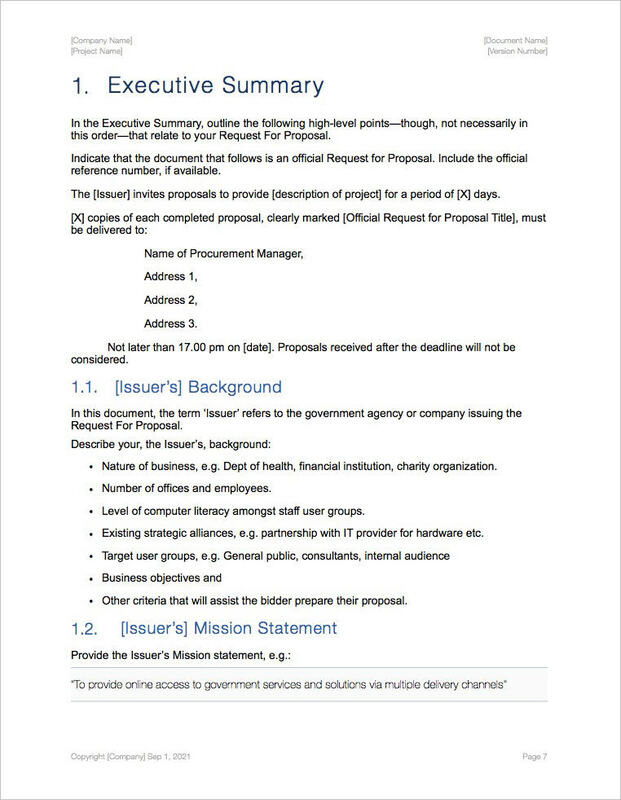 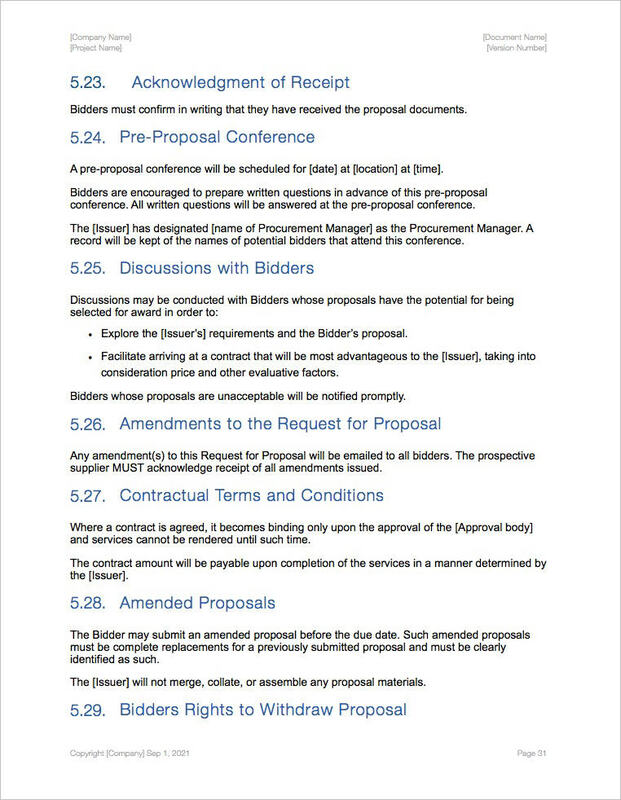 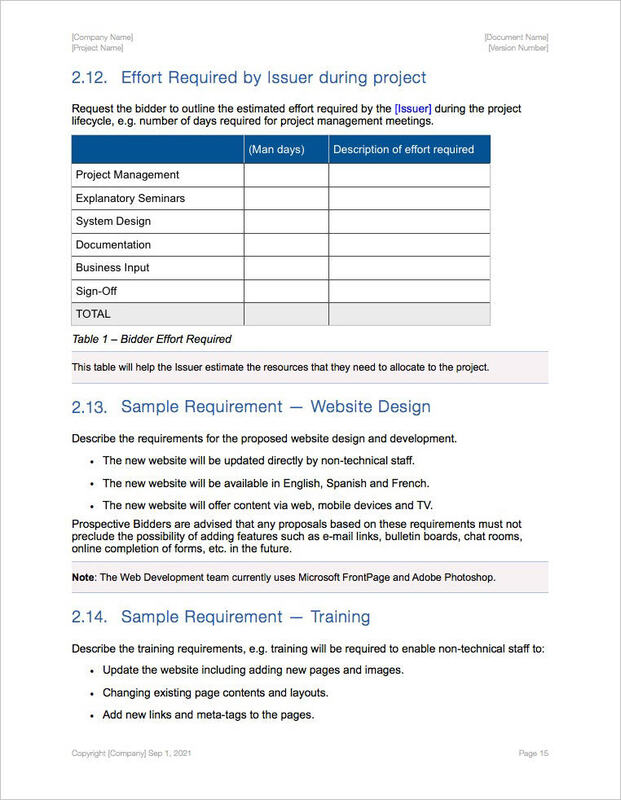 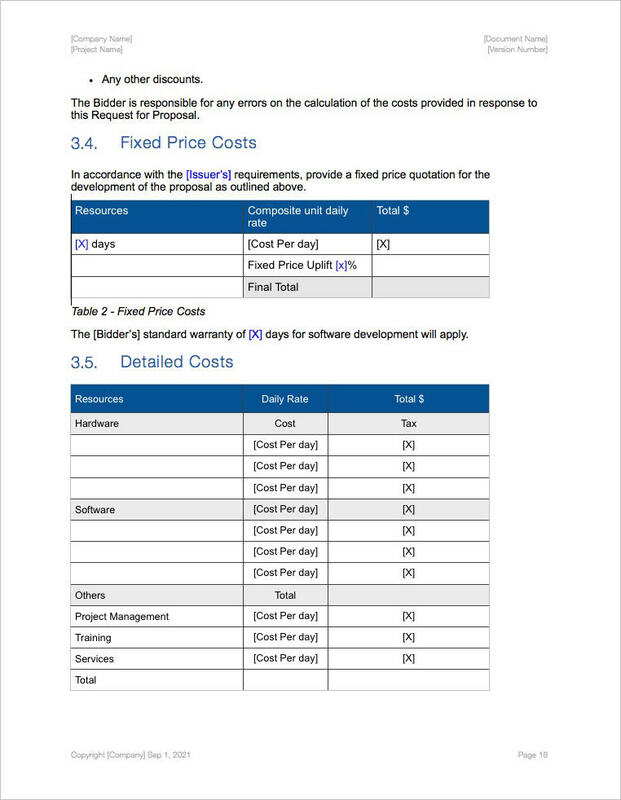 You can use these Request For Proposal templates (iWork Pages 37 pages + 4 spreadsheets) to send invitations to suppliers to submit business proposal for specific products or services. 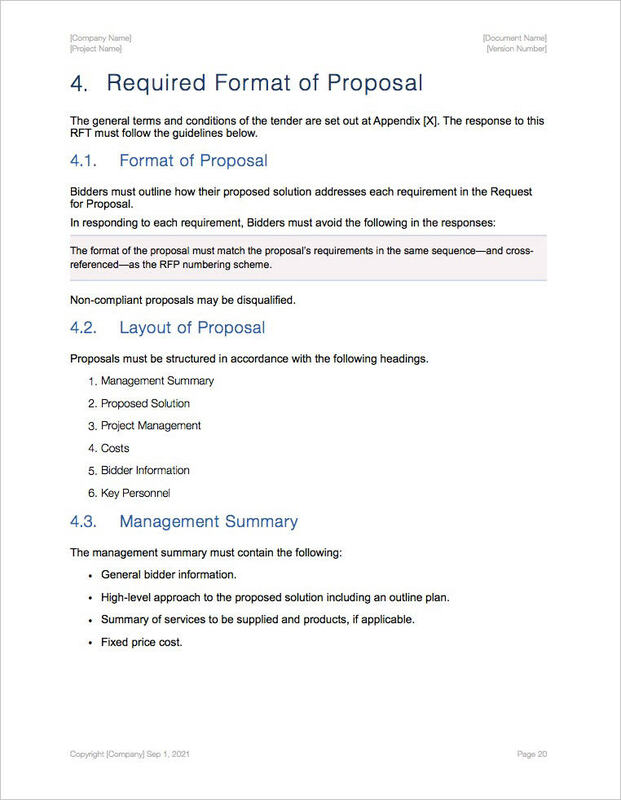 Effective Request for Proposals reflect the strategy and short/long-term business objectives, providing detailed insight upon which suppliers will be able to offer a matching perspective. 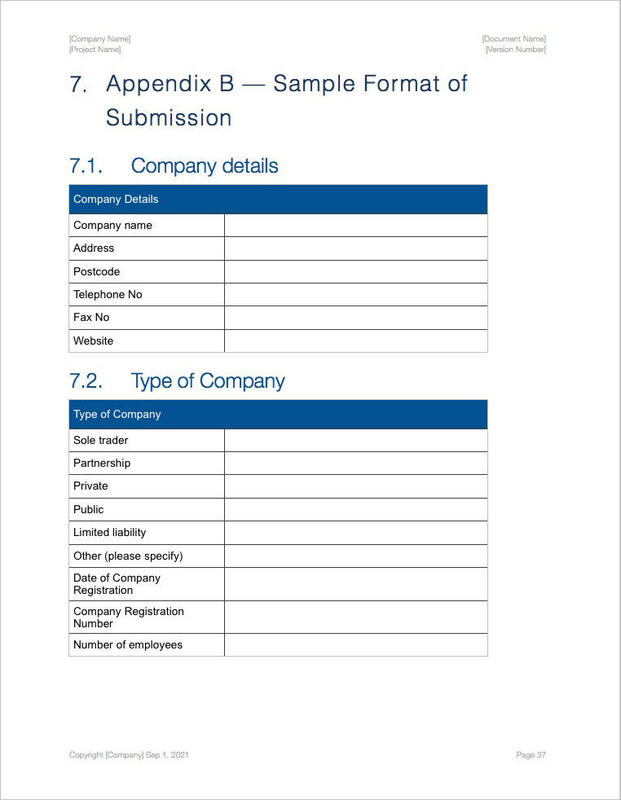 Inform suppliers that you wish to procure products or services. 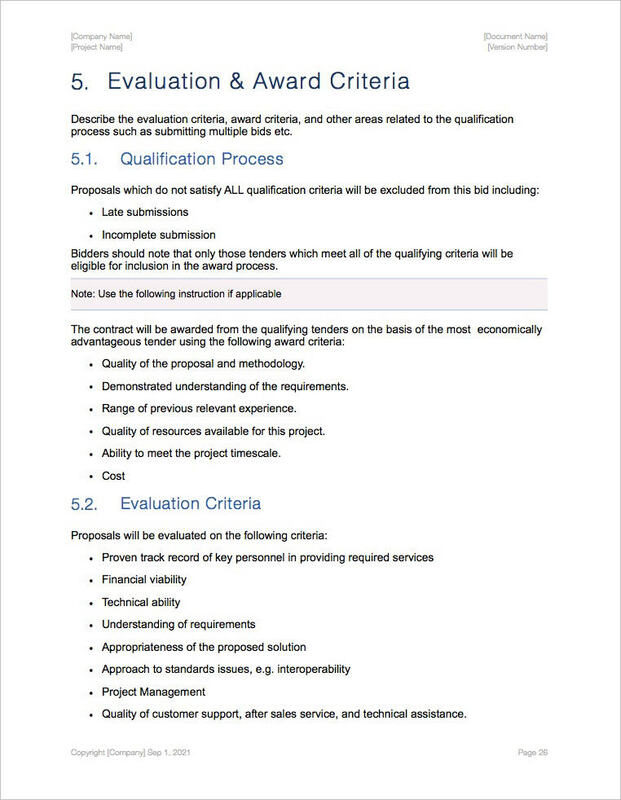 Alert suppliers that the selection process is competitive. 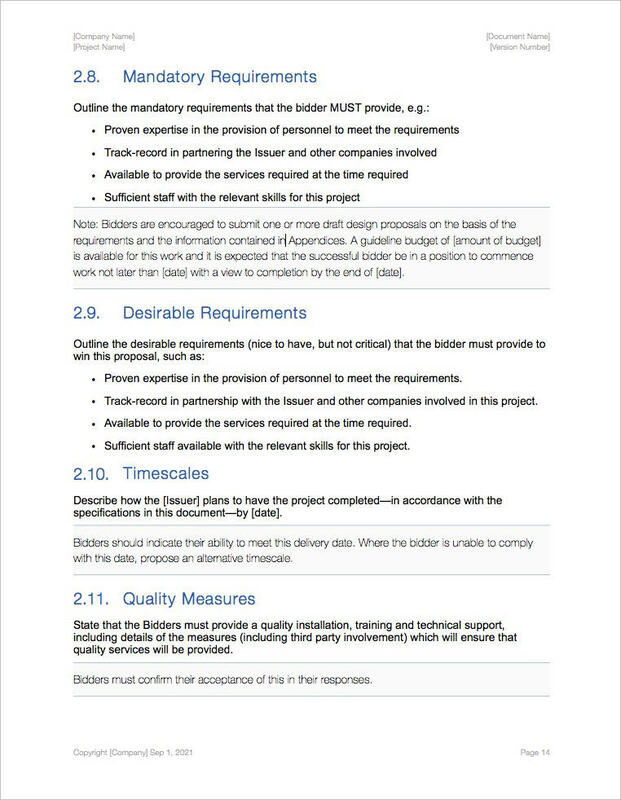 Ensure that suppliers respond factually to the identified requirements. 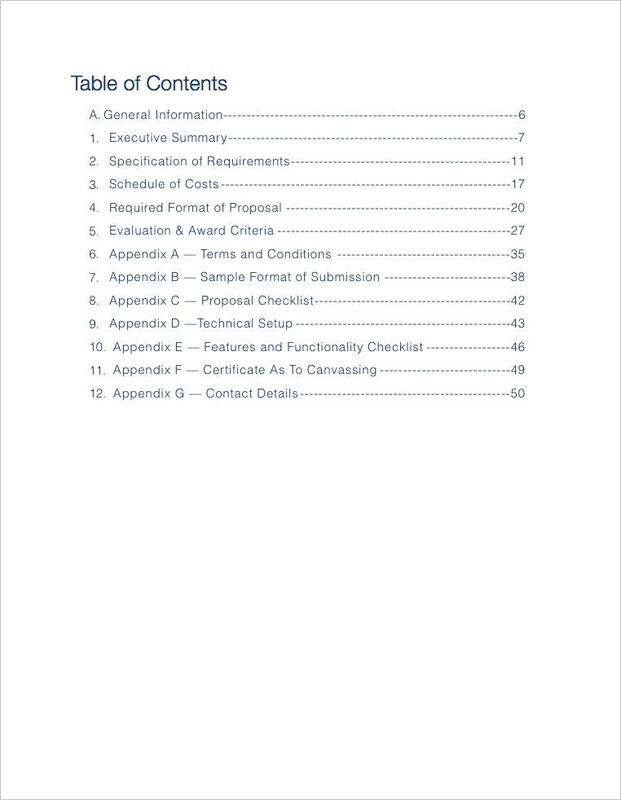 Demonstrate impartiality by following a structured evaluation and selection procedure.